This is the day we honor the entrance of our true King into an earthly city, drawing Him nearer to the destiny of the cross. 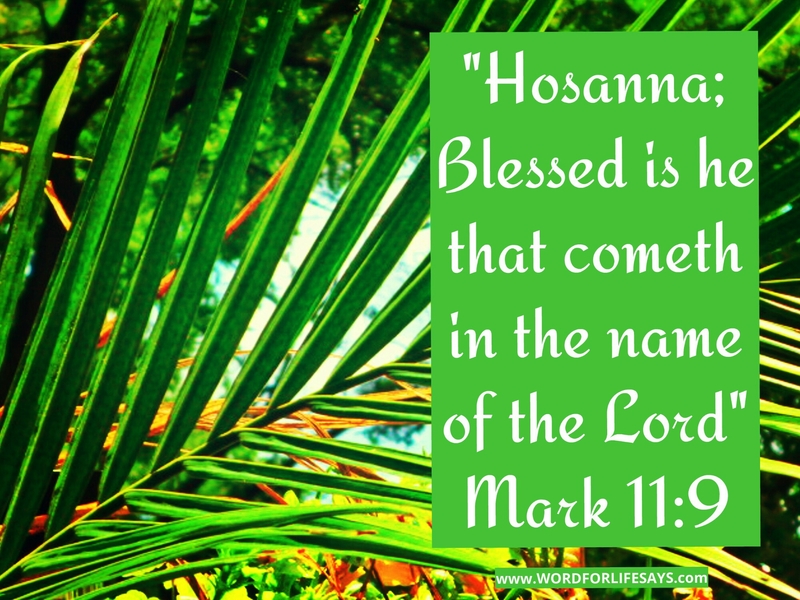 In that coming day He will return once again and forever in that heavenly city we will shout for His glory “HOSANNA, Blessed is He that cometh in the name of the Lord,” (Mark 11:9). Encouragement can’t flow from an empty well. Fill up on the joy of the LORD! You are so very important to God. You matter in His grand plan.